Arsenal have never used Aaron Ramsey in his best position, the Juventus sporting director has claimed. After Arsenal refused to offer a new contract to Aaron Ramsey, the midfielder has agreed to join Juventus in summer. He signed four-year contract deal, worth in the region of £250,000-a-week. “He is a different player from what we have got,” said Paratici. “We don’t have someone like him in our squad. “He is more technical, he’s a final ball man, he has a nose for the goal. He’s less ‘nasty’ in defence and less tactical. 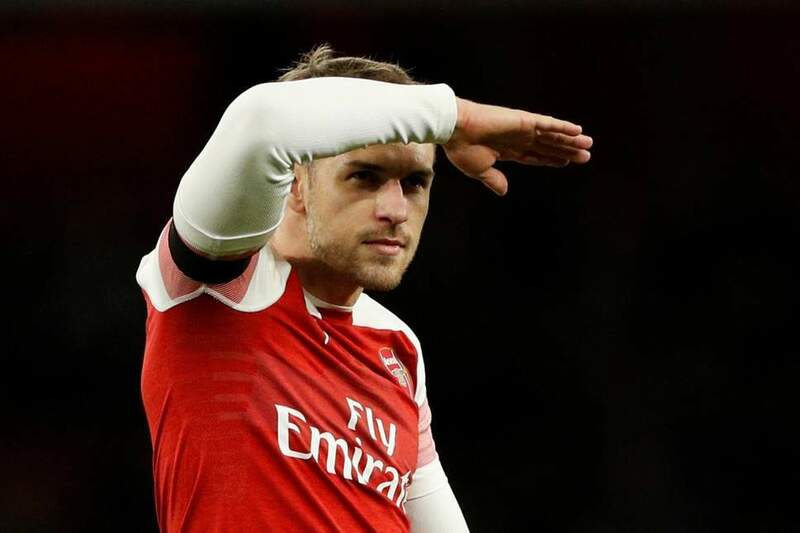 “Ramsey is a player who, I reckon, has never found his position, because he has never played as a ‘mezz’ala’ in a three, which is his role.